Michelle Trachtenberg was photographed wearing TACORI over the weekend to The Creative Coalition 2015 Benefit Dinner in Washington, D.C.! The actress accessorized her patterned ensemble with TACORI 18k White Gold 0.40ct Diamond Stud Earrings ($3,900; style no. FE 670 10; http://www.tacori.com). 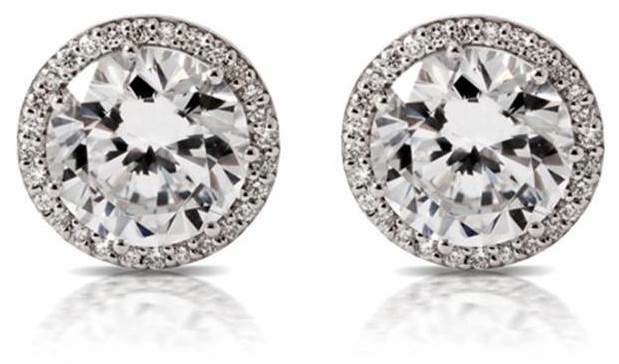 This entry was posted in Fashion Blog and tagged celebrity, diamond stud earrings, jewelry. Bookmark the permalink.